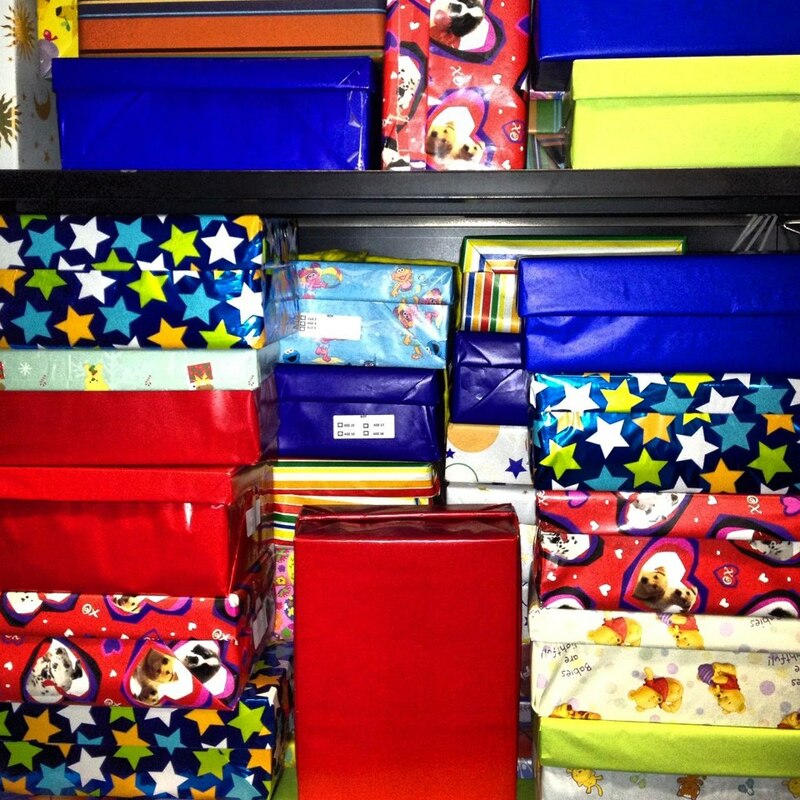 A big thank you to Park bank for donating 45 completed shoe boxes, along with additional items to fill more shoe boxes! Also, a shout out to Beth McCoy for coordinating the drive. We appreciate it Park Bank Employees! A teenage girl came into the office this week scared and crying. Receiving a care package made the world of a difference for her! She was so excited about the scented lotion and socks she got in her care package that her tears turned into smiles. Thank you to everyone who made this moment possible! There are countless team building activities. Empathia recently came up with our new favorite.......packaging care packages for foster children! Thank you to Empathia for supporting Project Shoe Box during your most recent team building activity! Hatco Corporation donated enough care packages to fill a whole cabinet. They wrapped and packaged 40 shoe boxes! 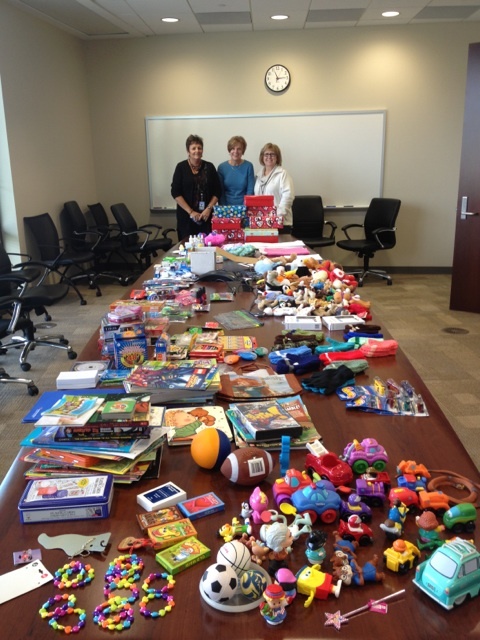 Thank you so much to all the Hatco employees; especially Rebecca Poniewaz who helped organize the the drive at Hatco! Thank you so much to the employees at Northwestern Mutual for taking time during the busy holiday season to pack shoe boxes for Project Shoe Box. Also, a special thank you to Mary Butler for organzing the event!